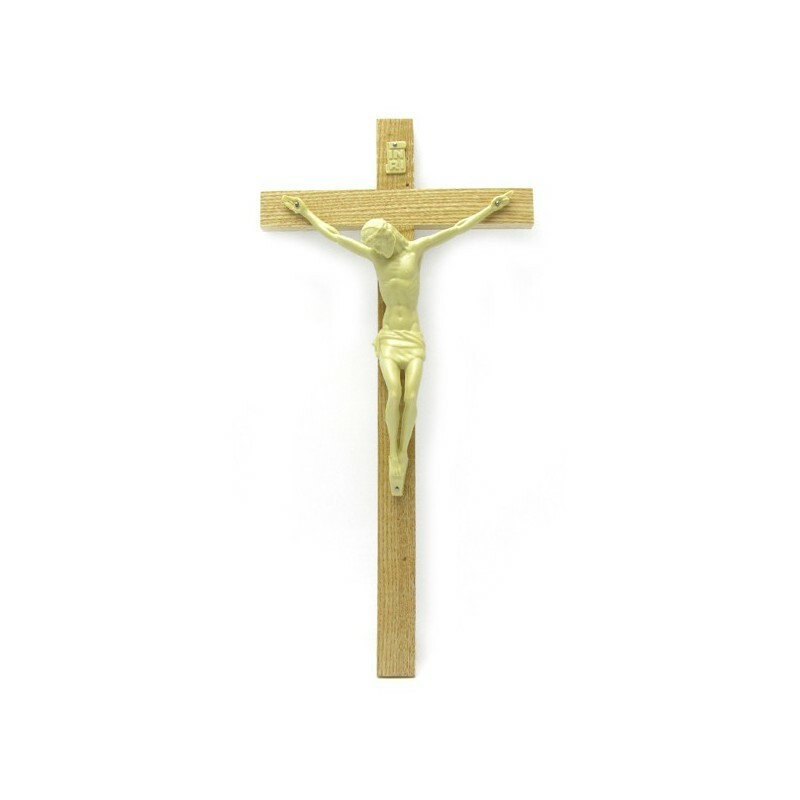 Wooden crucifix for rooms and offices. 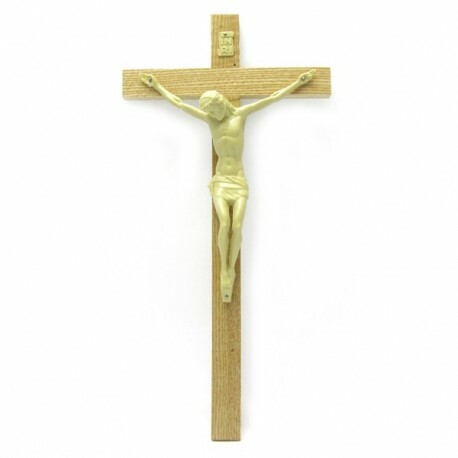 Crucifix of 25 or 30 cm, for rooms. Minimum order of 10 pieces.